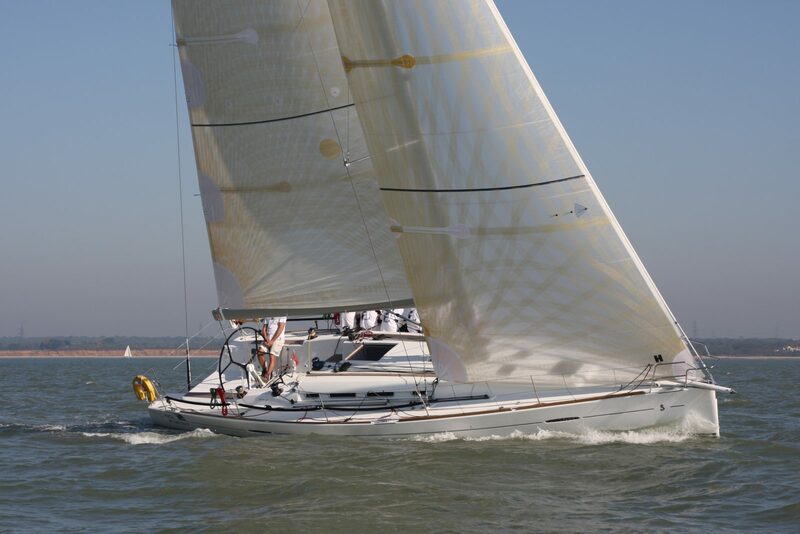 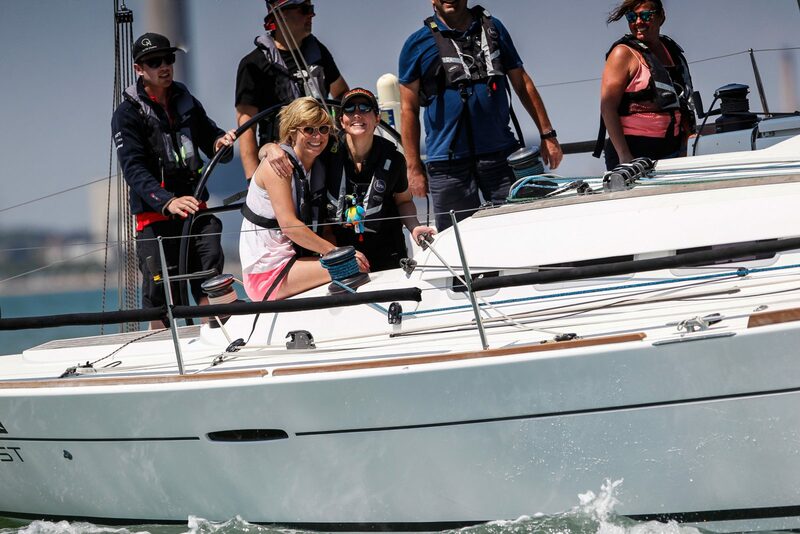 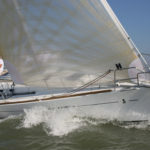 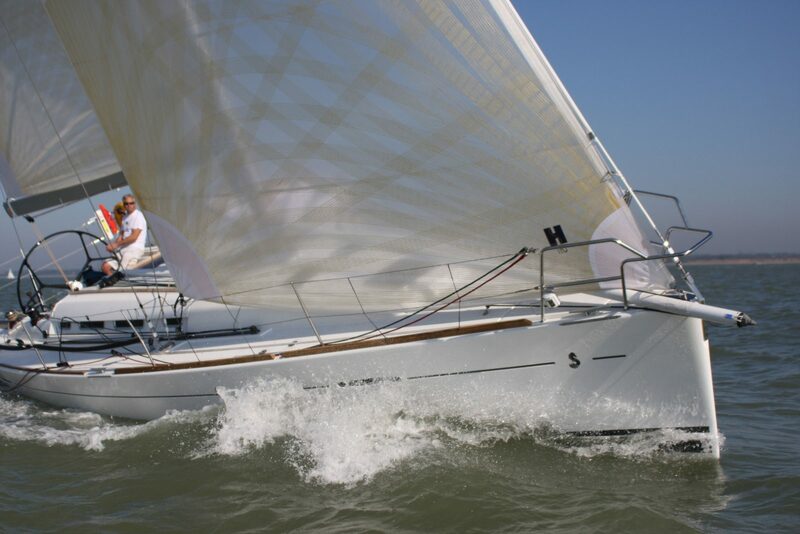 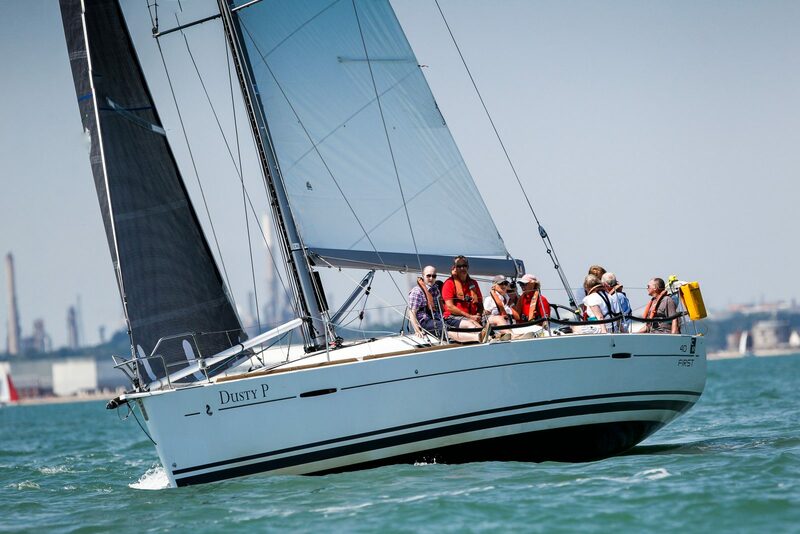 Our large fleet of Beneteau First 40’s provides a superb sailing experience with racing rigs and performance keels. 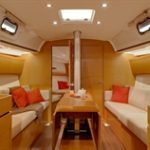 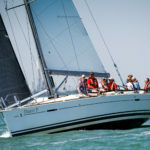 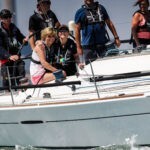 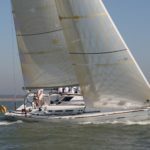 These yachts are ideal for corporate hospitality – with an uncluttered deck layout, spacious cockpit and plenty of room for crew to move about both above and below decks making it possible to take up to 10 of your guests and colleagues and two of our highly trained professional crew. 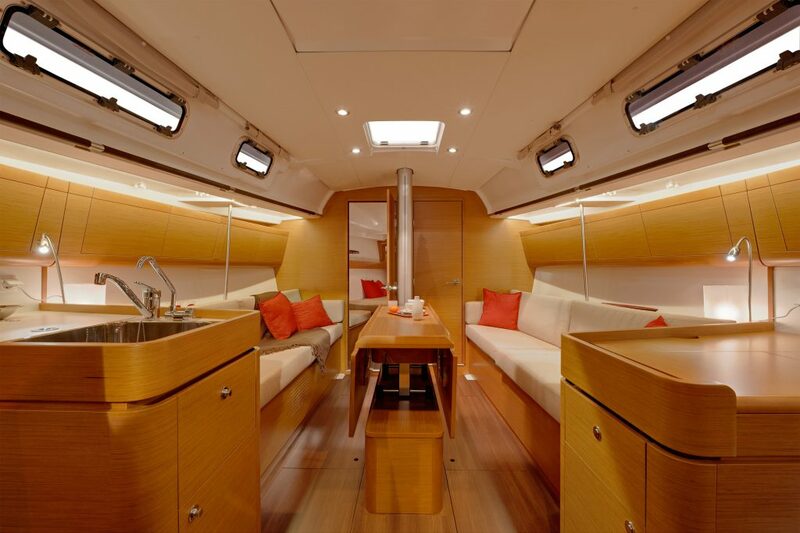 The stylish and modern minimalist interior has been designed for great comfort and ease of use. 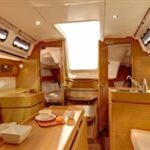 The First 40 benefits from three spacious double cabins, one of which is a semi en-suite, and can comfortably sleep six guests. 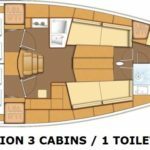 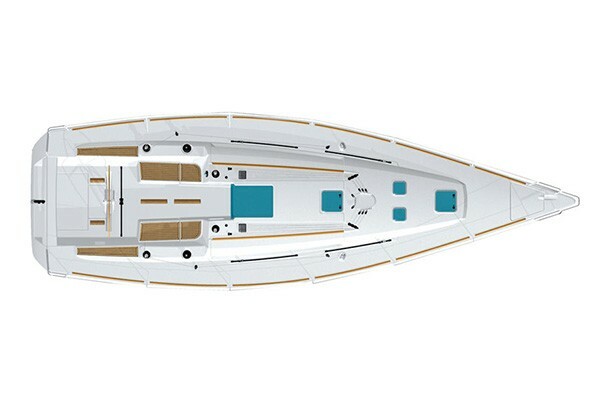 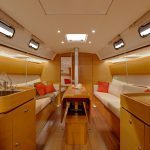 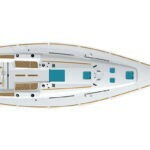 The saloon is great for large groups with the possibility of sleeping a further two guests.